PASCAGOULA, Miss., Sept. 08, 2016 (GLOBE NEWSWIRE) -- Huntington Ingalls Industries’ (NYSE:HII) Ingalls Shipbuilding division announced today that Kimberly Nastasi has been named director of communications. She will report to Jim McIngvale, who was recently named director of communications and public affairs. The communications and public affairs department is responsible for Ingalls’ brand and image, both inside the shipyard and in the community. It manages all internal communications programs, special events and audio-visual services. The communications department also coordinates external communications and media initiatives with HII corporate communications. Prior to joining Ingalls, Nastasi served as the chief executive officer of the Mississippi Gulf Coast Chamber of Commerce and the executive director for the Mississippi Gulf Coast Chamber of Commerce Foundation. She also served as an adjunct professor at the Mississippi Gulf Coast Community College for eight years. She earned a bachelor’s degree in speech communications and a master’s degree in communications from the University of Southern Mississippi. During her career, she has served as the chair for several prestigious boards, including the 2016 winter board of regents for the U.S. Chamber’s Institute for Organization Management. 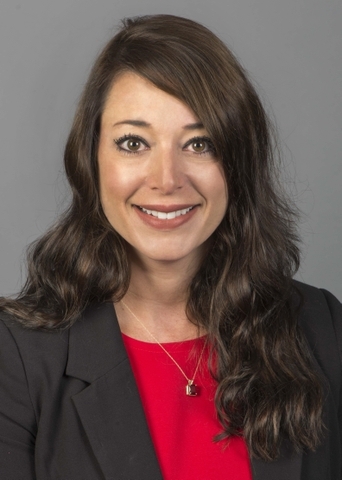 She was named to the “Outstanding Community Leadership Class” in 2011, by the Sun Herald and the “Top 40 Under 40” in 2015 by the Mississippi Business Journal.